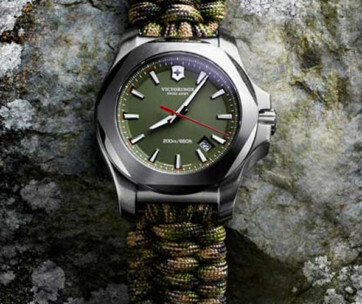 Victorinox Swiss Army is one of the most iconic brands in the world, and has become synonymous with quality, versatility and practicality. 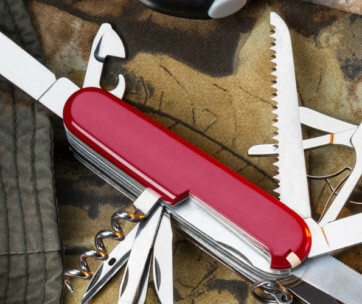 For many, carrying a Swiss Army knife epitomises resourcefulness. Founded in 1884, the company has had a rich history and has established itself as a leader of the pocket knife industry over the years, as well as branching into other areas including watches, apparel and luggage. The name Victorinox is a combination of the founder Carl Elsener’s mother, Victoria, and the French term for stainless steel – ‘inox’, which is short for acier inoxydable. In 1891, the company began to supply the Swiss Army with knives and added the now famous white cross against a red background of the Swiss flag to the timeless design that these knives are known for. The term ‘Swiss Army knife’, as everyone now knows these products by, was actually coined by US Servicemen in World War II and was more marketable that the original name for them – Offiziersmesser. There have been two official manufacturers of these classic knives which has been known to confuse some consumers. 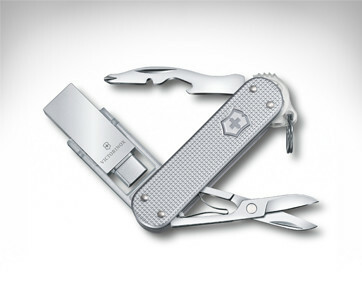 In 2005, Victorinox bought its rival Wenger, though it continues to operate as a separate company, but it is the original maker of the Swiss Army knife and the only producer of Swiss Army watches which the company has recently added to its product portfolio. Watches made by Wenger are known as Wenger watches. Swiss Army watches are made with the same attention to detail and focus on utility, durability and aesthetic design as the brand’s knives, and the collection started off quite modestly with inexpensive models which were built to withstand active use. 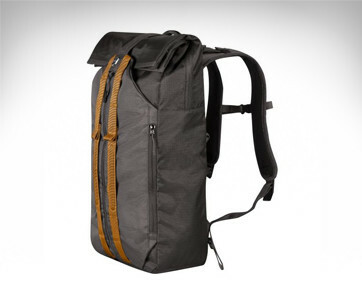 They were made with materials that could stand up to everyday wear, such as nylon straps, clear and legible dials, composite cases and waterproof resistance. But recently the designs have branches out to more diverse styles and watch types, such as speciality dive watches, mechanical watches and sophisticated dress watches accented with diamonds. In particular, the Swiss Army Automatic and hand-wound mechanical watches are popular with watch collectors who want high quality without the large price tag. 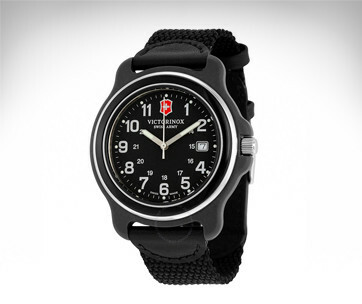 These watches typically have sapphire glass crystals and surgical grade steel cases, as well as the standard high-quality movements that have come to be expected from Victorinox products. Swiss Army dive watches, however, are varied in style that suit a more casual outfit and are perfect for people with an active lifestyle as they’re versatile while still durable. And, of course, the association of dive watches with James Bond doesn’t do any harm either. The majority of Victorinox’s Swiss Army watches feature ETA movements – a Swiss company which manufactures incredibly high-quality movements, both quartz and mechanical, for watch brands including Omega and Tag Heuer. 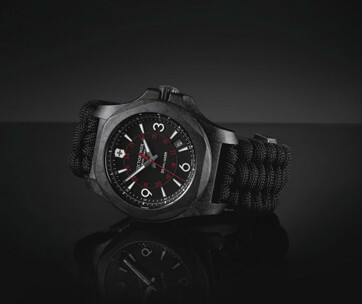 Although Swiss Army may not conjure up the same connotations of some other higher-end Swiss brands, it still provides the same quality as Swiss watches with a far higher cost attached to them. More recently, Swiss Army has also added a collection of ladies’ dress watches as well, which feature diamond detailing and elegant dials – all with the same practicality and resilience that Victorinox prides itself on. For over 130 years, Victorinox has become the benchmark for quality products that are not only useful but designed to last a lifetime. It’s now the definitive singular object with multiple uses that so many other brands aspire to become in their sector.